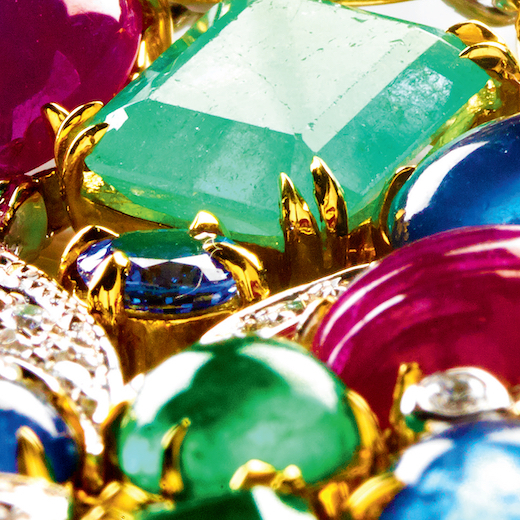 Do you have a piece of heirloom jewelry or fine old watch tucked away at home, or other valuables just sitting in a safe deposit box? Find out their current value by meeting with an expert appraiser from Rago Arts & Auctions at a special evaluation day at the Bruce for fine, antique, and heirloom jewelry. Katherine Van Dell, Rago’s Jewelry Director, will be joined by Jennifer Pitman, Rago’s senior account manager for Westchester and Connecticut. Rago Auctions will donate a portion of consignment commissions to The Bruce Museum. To make an appointment for a complimentary appraisal, contact Jennifer at 917-745-2730 or at jenny@ragoarts.com.